Starship - To Boldly Go...: Delicious Boat! 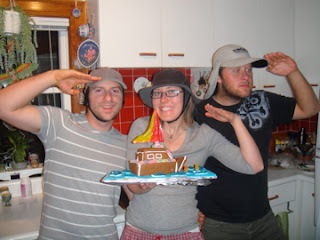 Our friend Sammy made us a delicious gingerbread sailboat. Thanks Sammy! 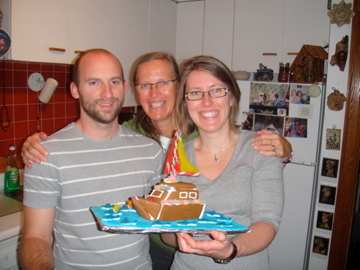 What a delicious ginger bread boat! Thanks for sharing and looking forward to read about your adventures. Happy sailing.